John having previously studied Karate for several years (Goshin Ryu) and having decided it was not for him because it focussed too much on competitions; he commenced studying Aikido in 1989 in Santiago, Chile while on an extended visit. 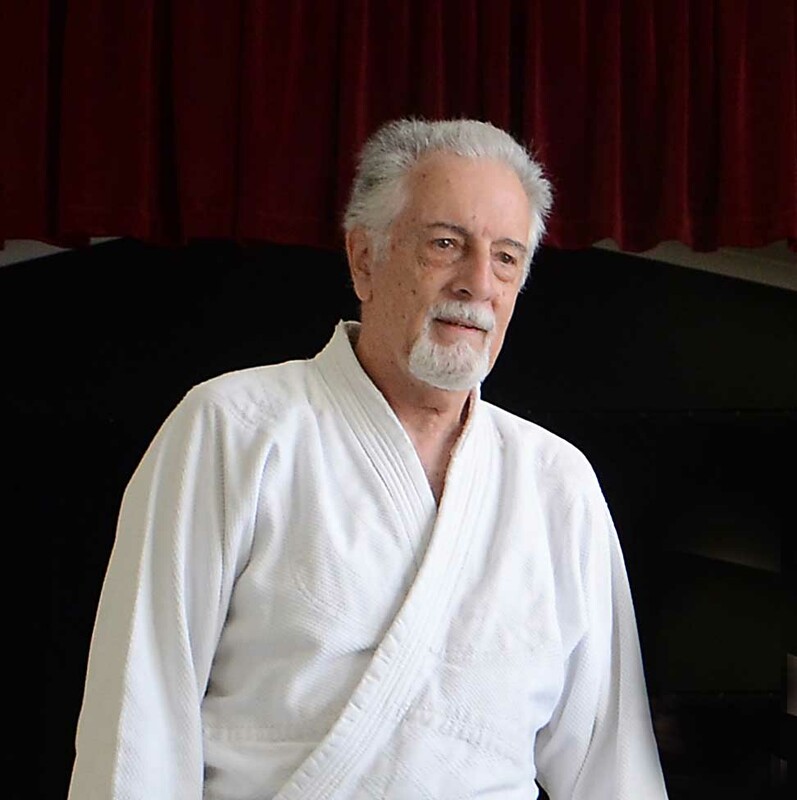 His first Aikido teacher was Jorge Rojo (6th Dan and Technical Director of Aikikai Chile) who was such an inspiration that John and his son trained every day for the three months they were in Chile. After returning to Melbourne Australia in 1990 he continued with his studies of Aikido with Aiki-Kai Australia under the direction of Sugano Shihan and his appointed senior instructors. On retirement John moved to the Gold Coast to study with Graham Morris Sensei. He also took a general class once a week at Burleigh while training on other nights for 10 years before the group moved to Mudgeeraba. 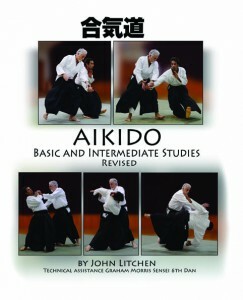 He continues to study and teach Aikido at Mudgeeraba. John was for many years the secretary for Aikido Gold Coast Aiki-Kai inc. and is still a committee member. 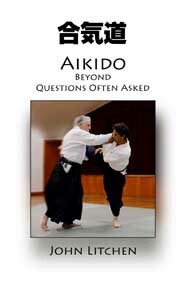 John writes about Aikido and other matters. 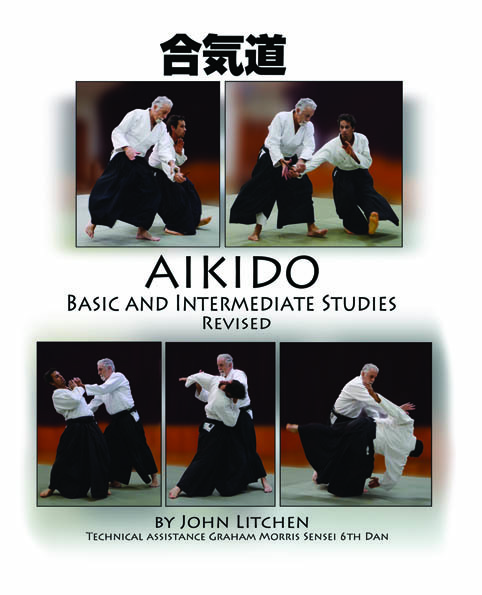 He is the editor of Aikido in Australia, the official newsletter for Aiki-Kai Australia, and has contributed articles to that journal as well as Aikido Today magazine in the USA, and Bujutsu International Australia. Some of his photos from the 40th anniversary summer school have appeared in Blitz Martial Arts Magazine.